for the look that’s right for you. Actual breast cancer and breast reconstruction patient with Natrelle INSPIRA® Breast Implants. 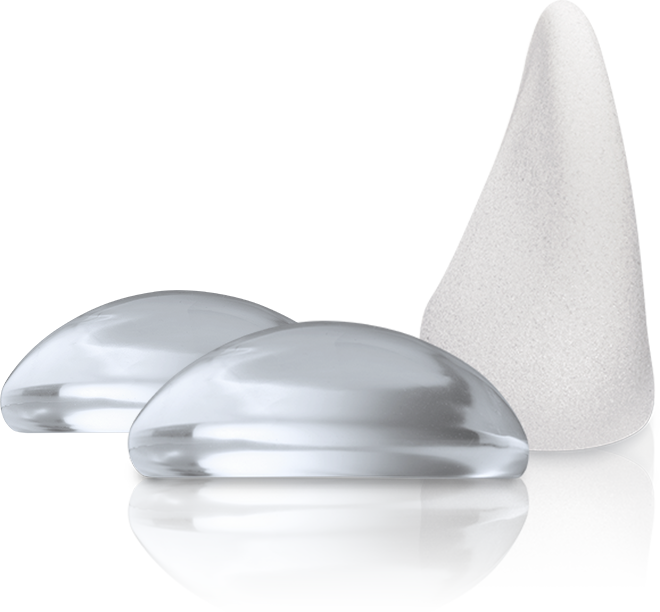 Natrelle® 410 Anatomical Breast Implants are teardrop-shaped implants designed to resemble the curve of a woman’s breast. Natrelle INSPIRA® Round Gel Breast Implants were designed to have a full round look and a soft feel when held in your hands. 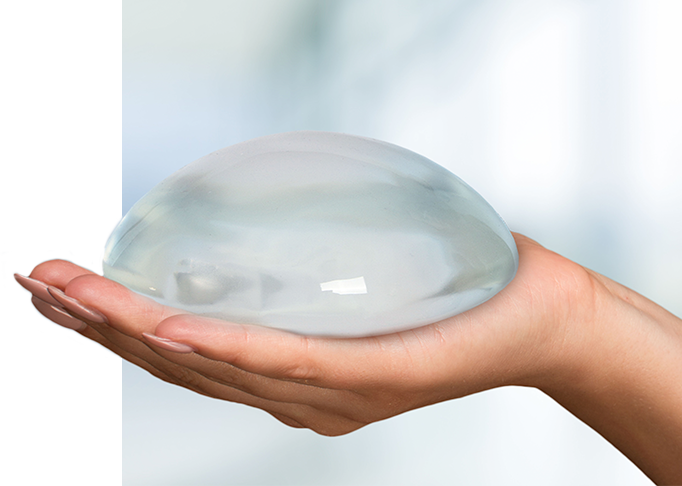 Silicone breast implants are prefilled with silicone gel, a thick fluid that makes the actual breast implant feel softer than saline implants. Saline breast implants are inserted empty, then filled with a sterile saltwater solution. 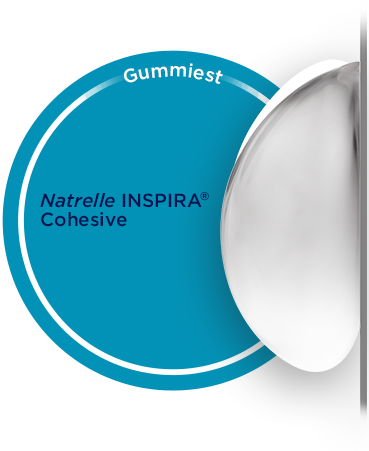 No two women are alike, which is why Natrelle® offers implants with various cohesivities (aka gumminess), sizes, projections, shapes, and fill. Your surgeon will help you select the right implant for your breast-shaping needs. 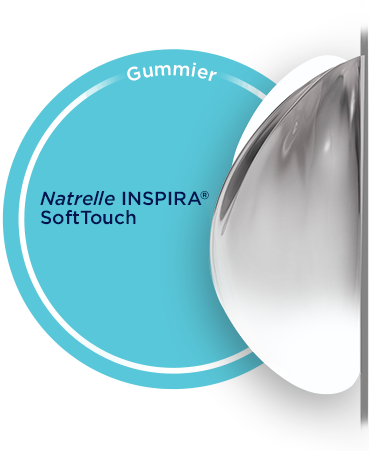 Natrelle® is the only implant collection with 3 different gummy gels for the look and feel you desire. *Significance inside the body has not been established. 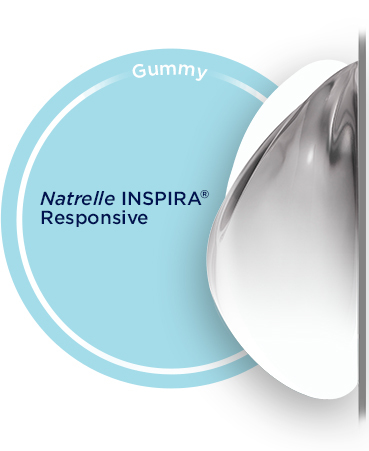 Gummy describes the consistency of the silicone gel in Natrelle INSPIRA® Breast Implants. This gummy-like gel sticks together and has the tendency to hold its shape. 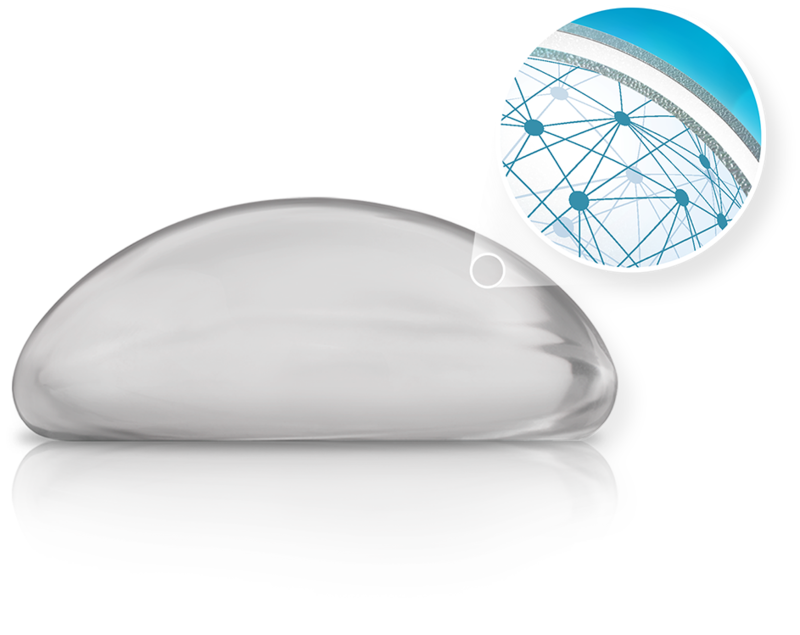 Each implant in our collection has a different level of cohesivity, or what surgeons may refer to as gumminess. What does gummy feel like? All Natrelle INSPIRA® Breast Implants are soft with varying levels of gel squishiness. The best way to determine softness is to feel each implant during your plastic surgery consultation. Which implants are right for you? Your surgeon can help you choose the best option based on your needs, wants, unique body structure, and more. †Significance inside the body has not been established. 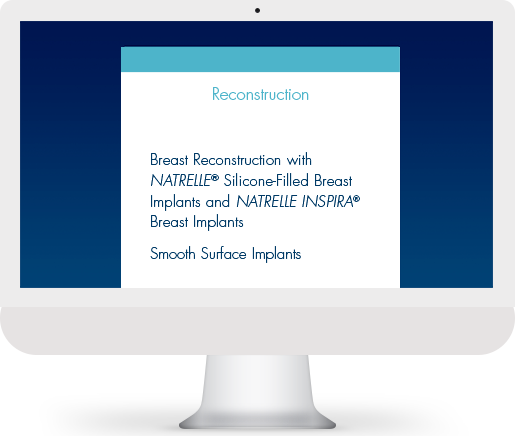 Learn more about breast reconstruction with Natrelle® implants.